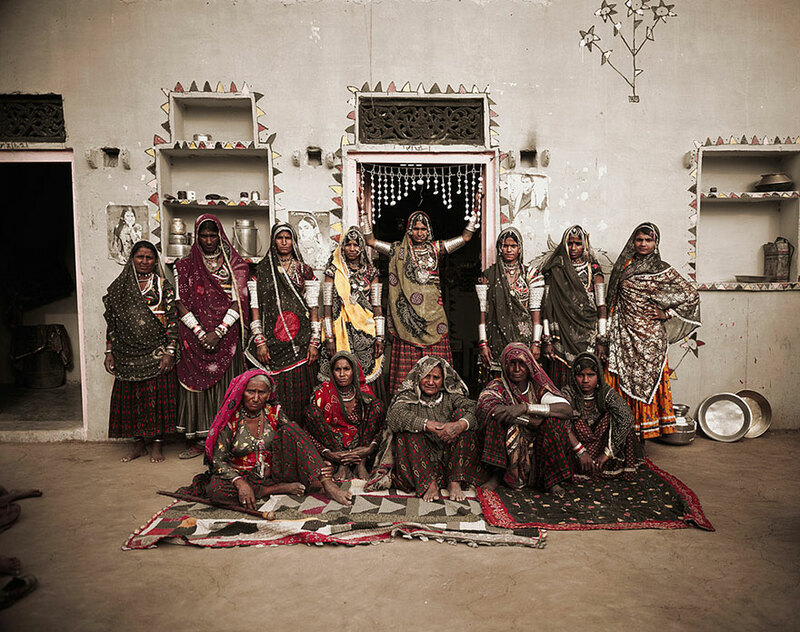 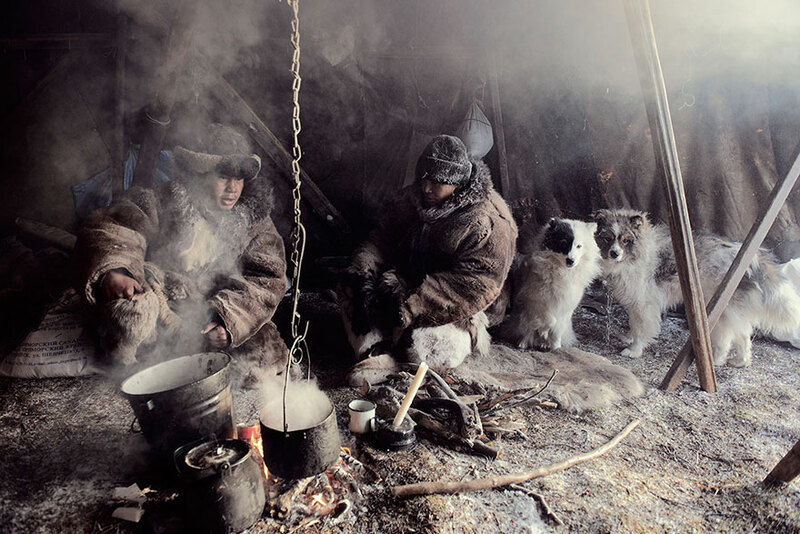 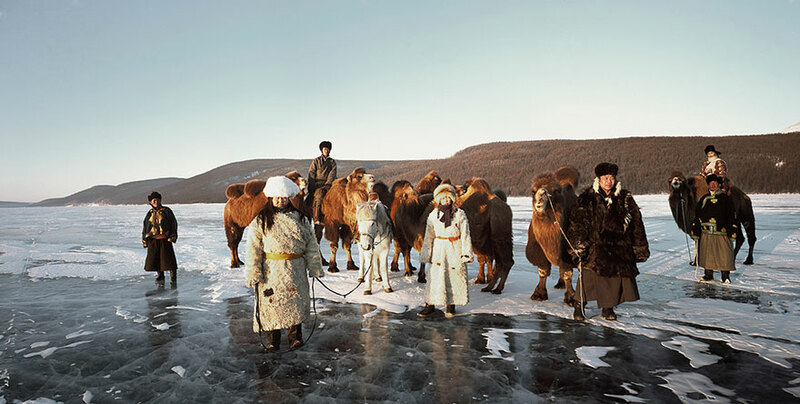 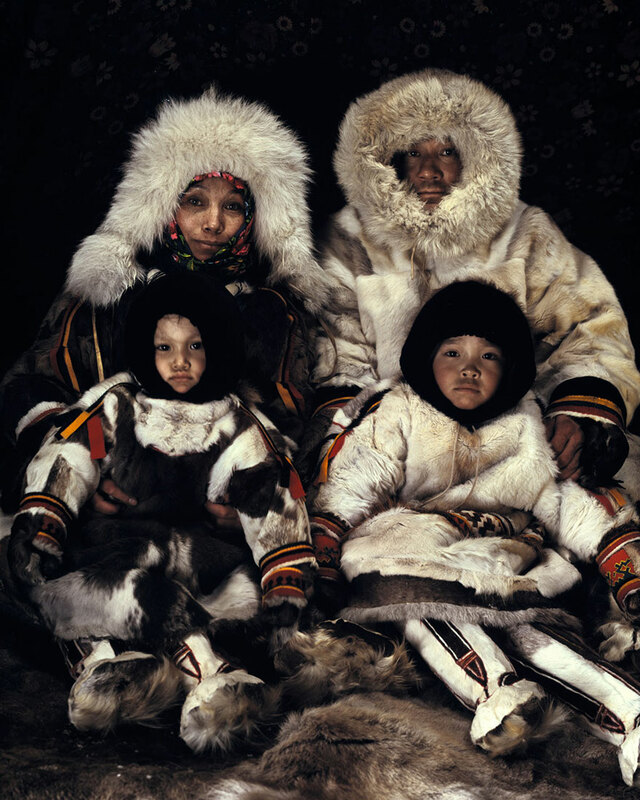 Living in a concrete box with hot water pouring from the tap, a refrigerator cooling our food and wi-fi connecting us to the rest of the world, we can barely imagine a day in a life of, say, Tsaatan people. 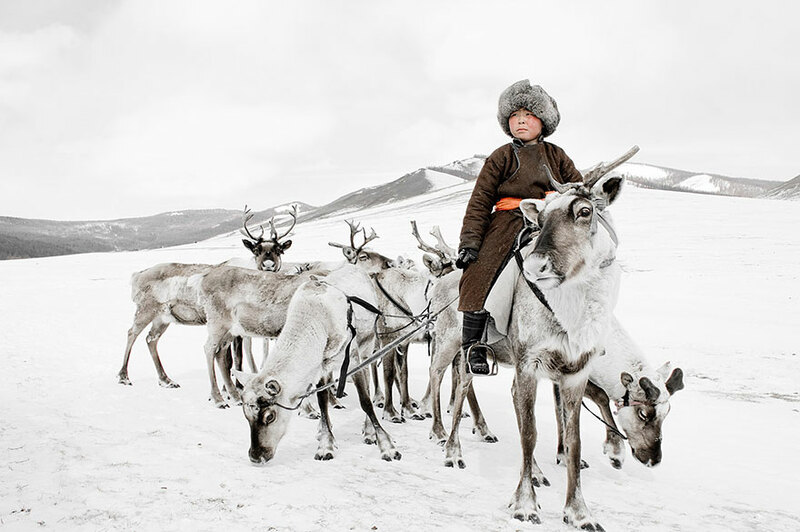 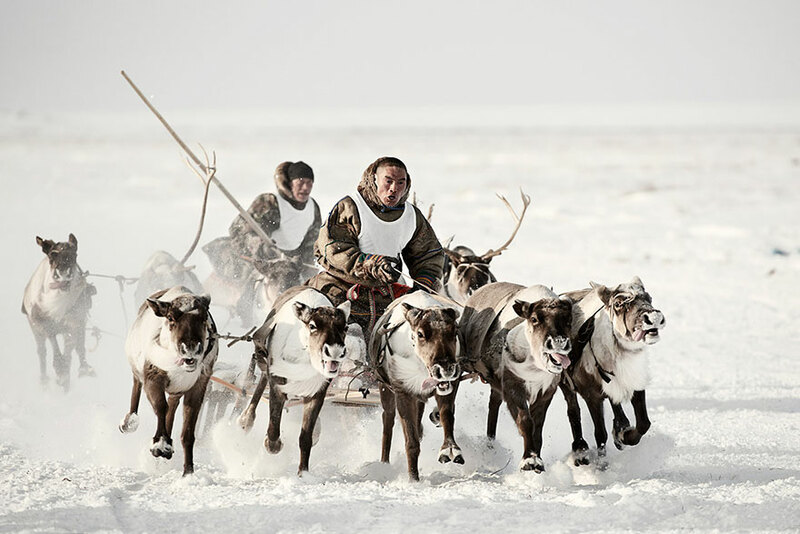 They move 5 to 10 times per year, building huts when the temperature is -40 and herding reindeer for transportation, clothing and food. 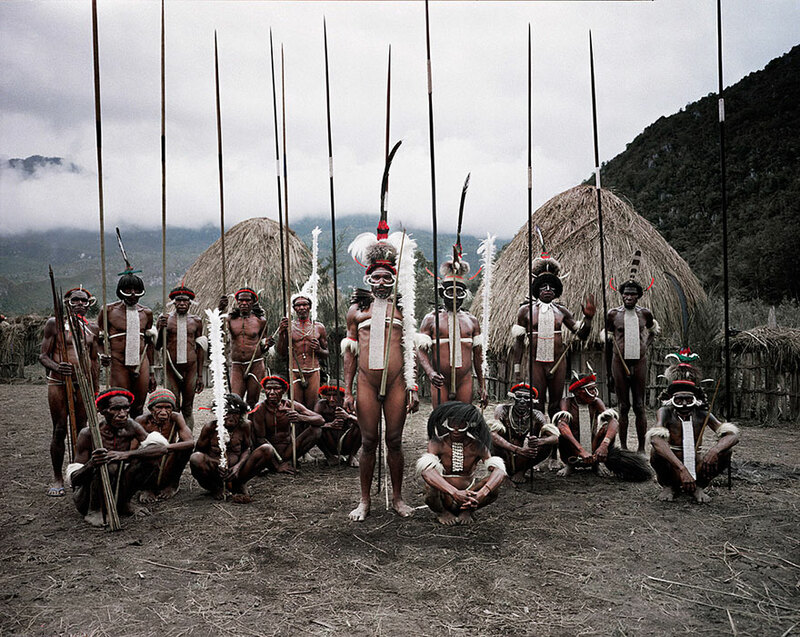 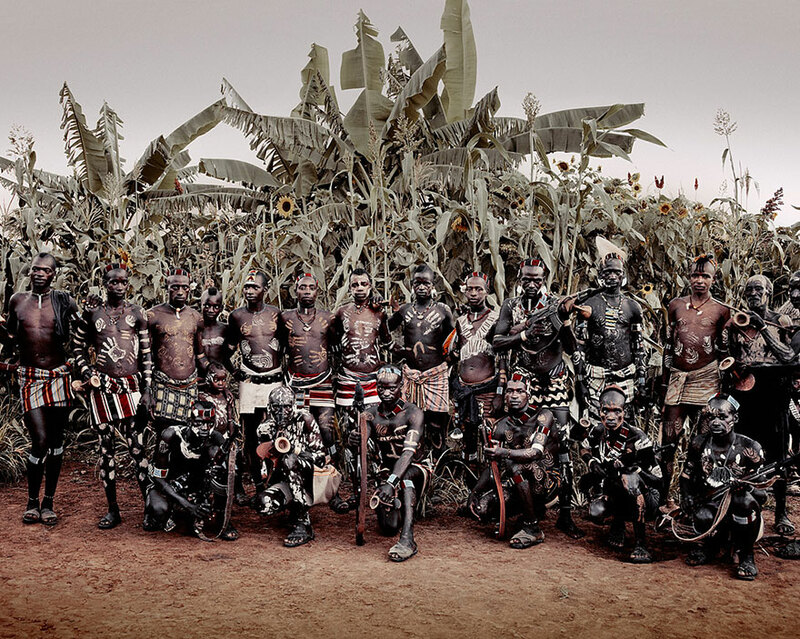 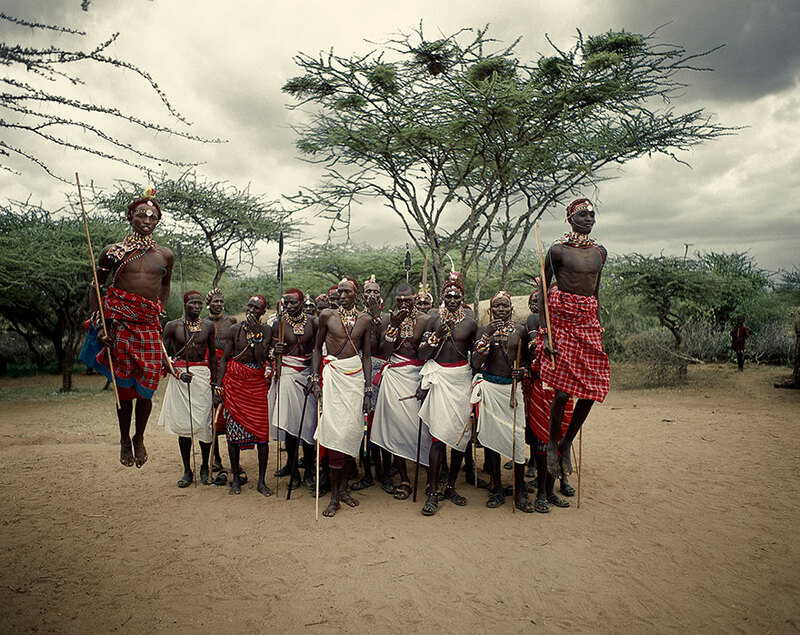 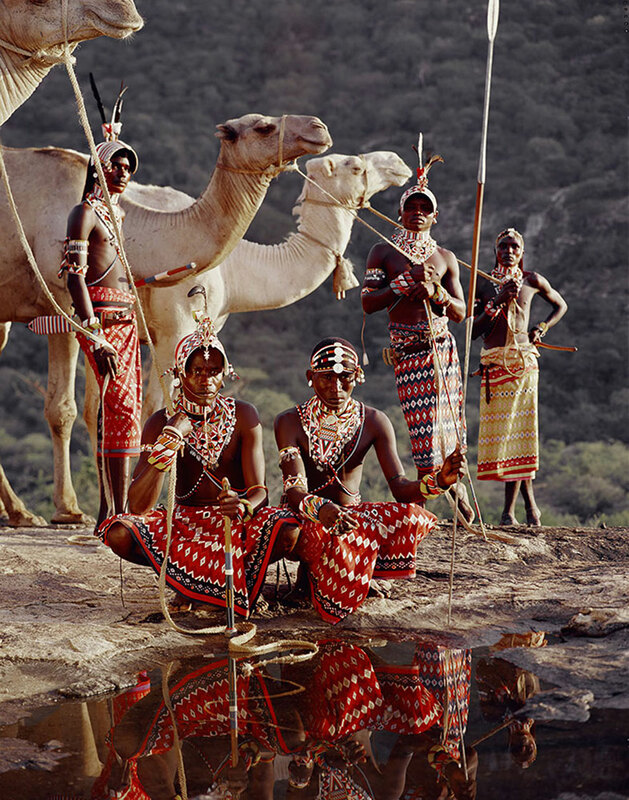 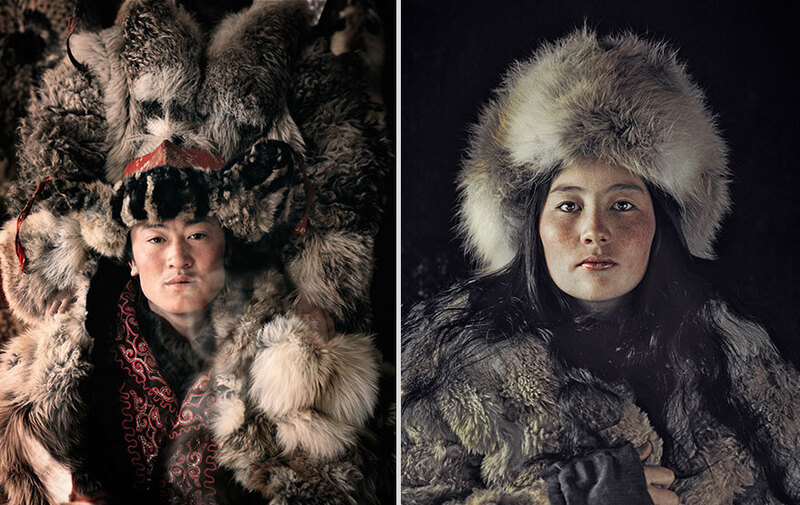 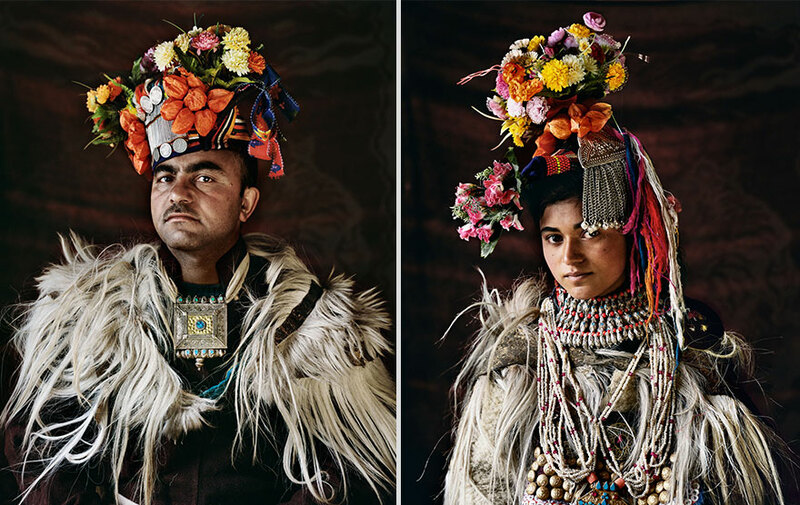 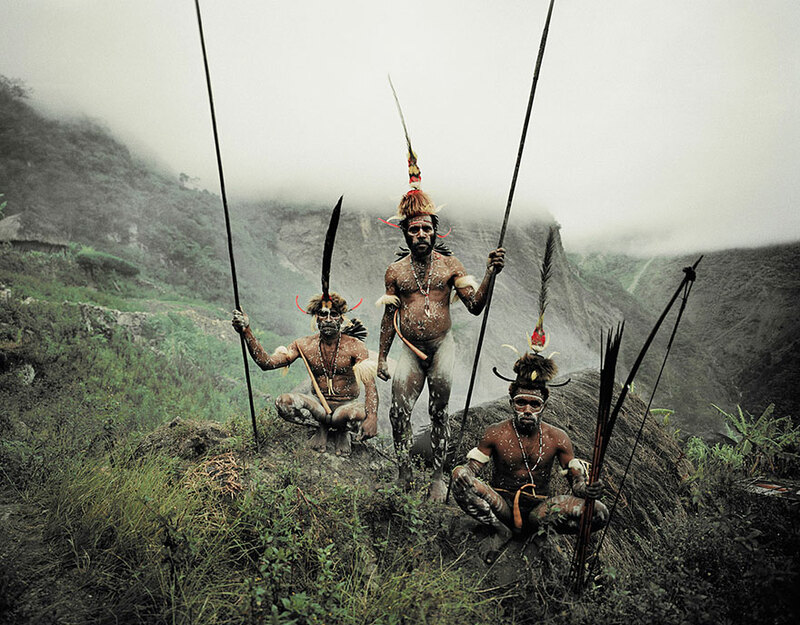 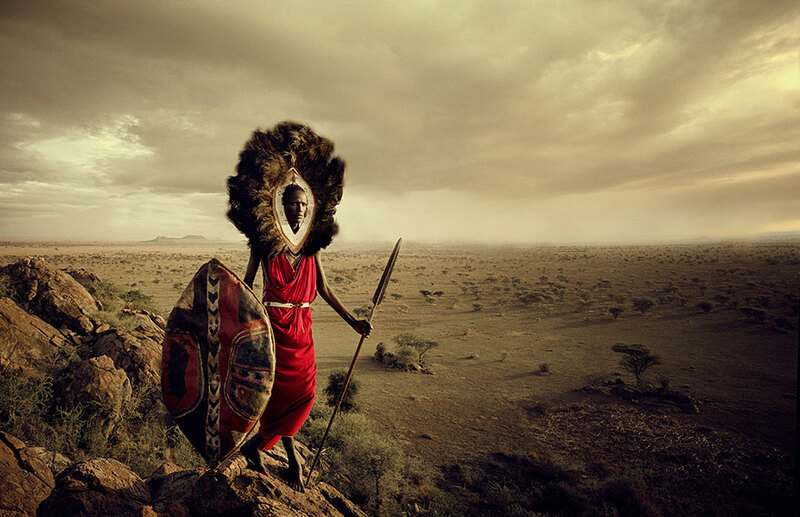 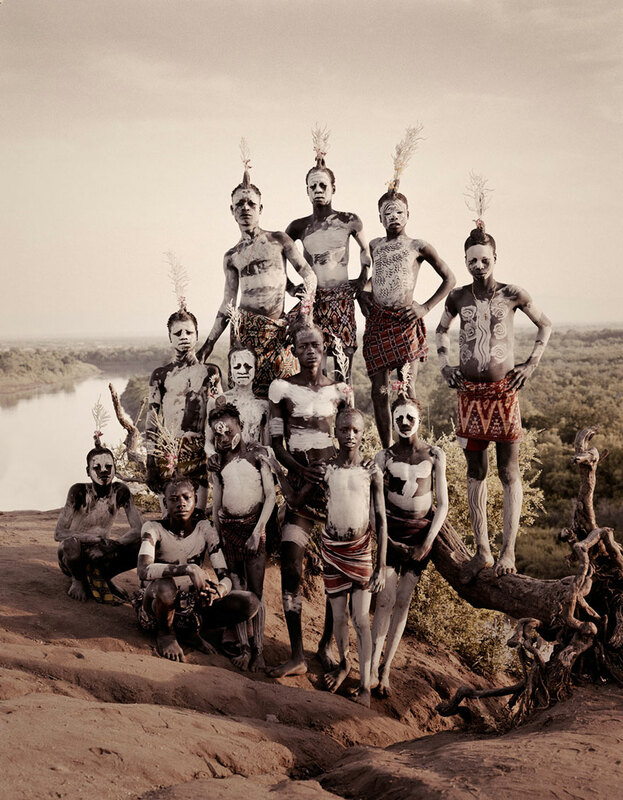 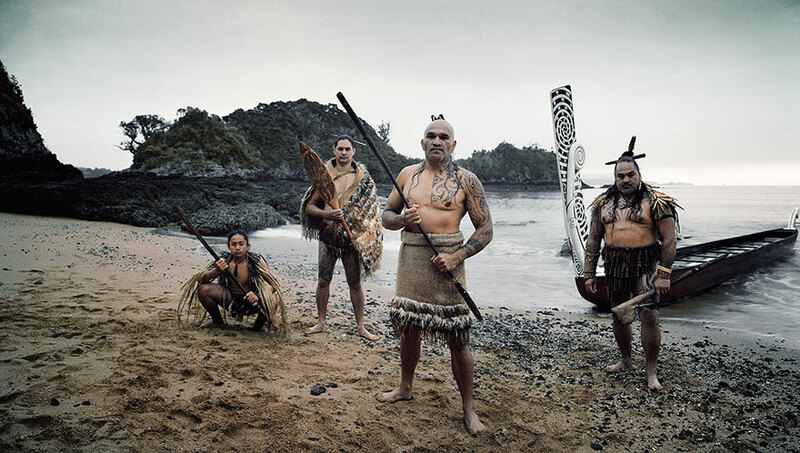 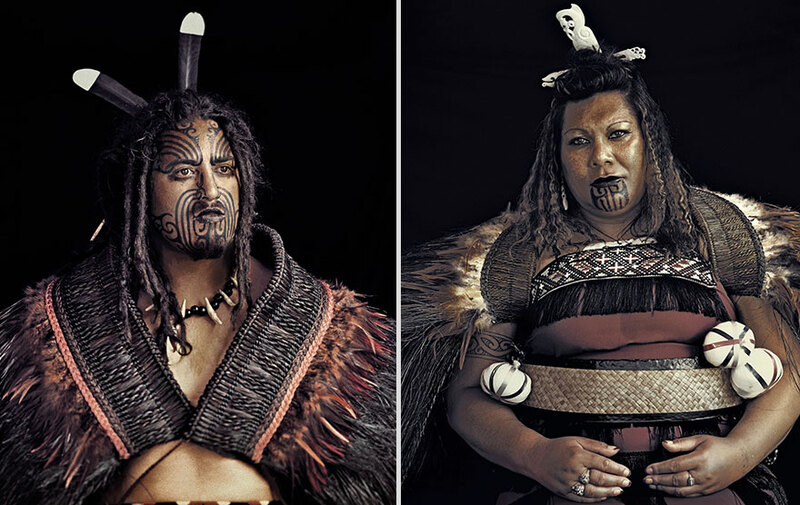 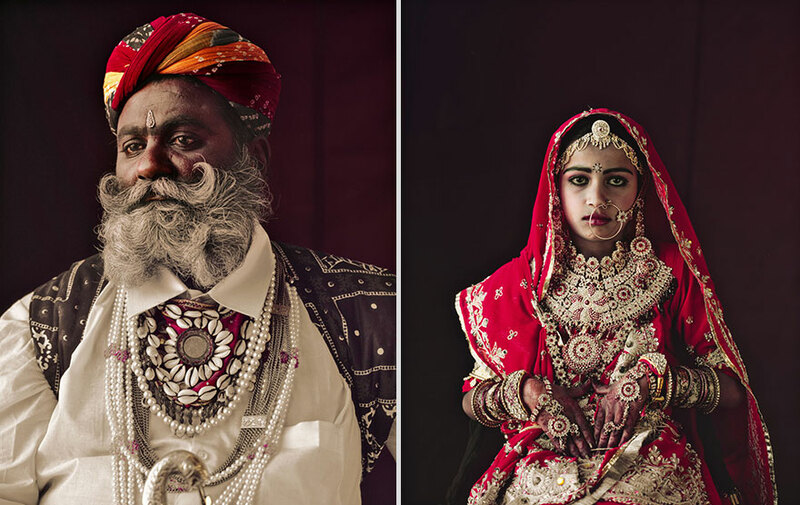 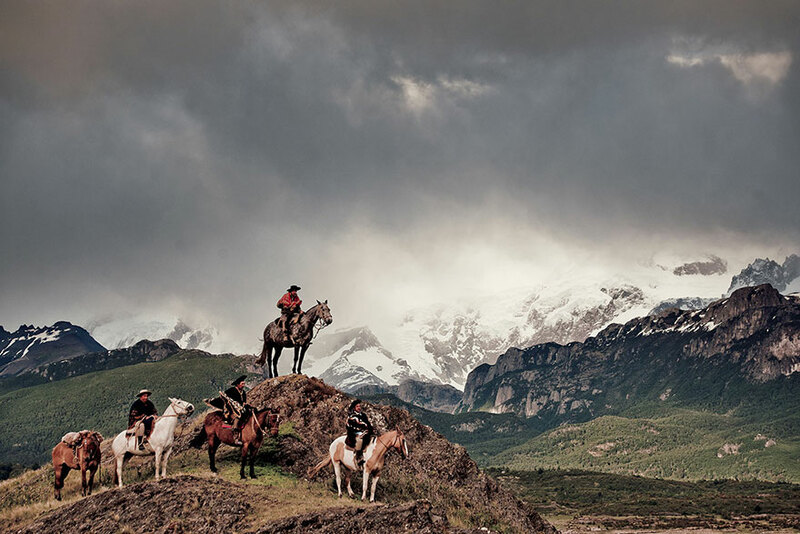 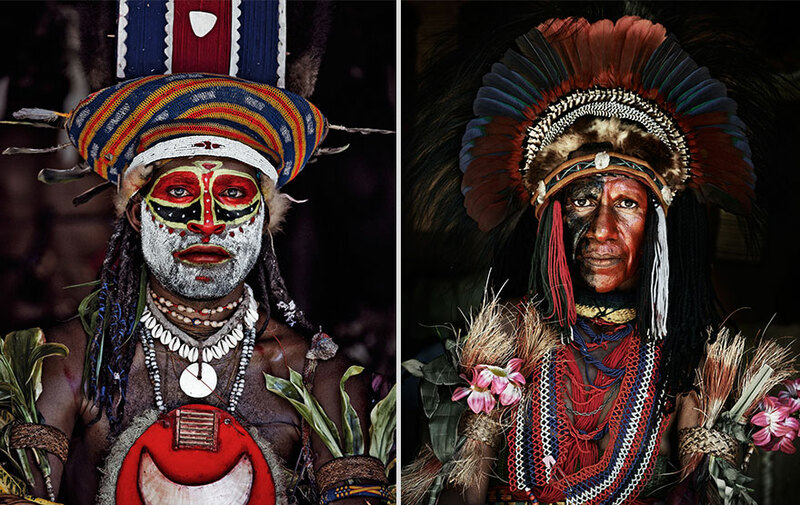 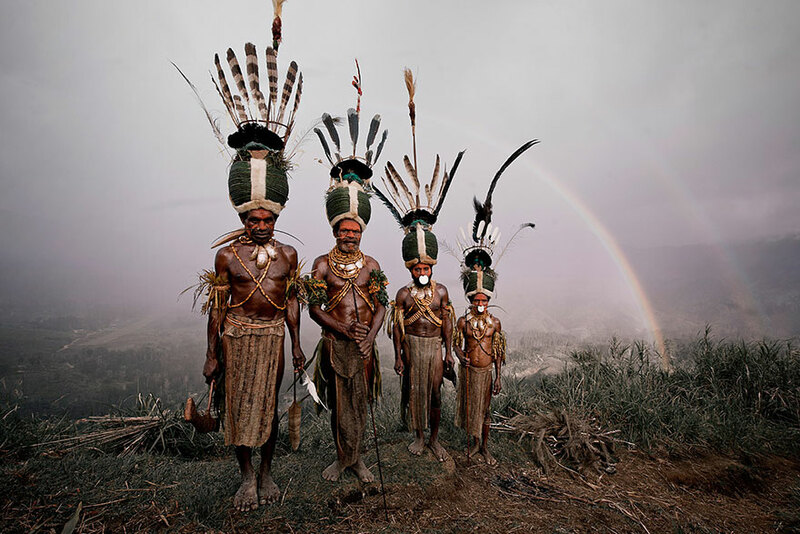 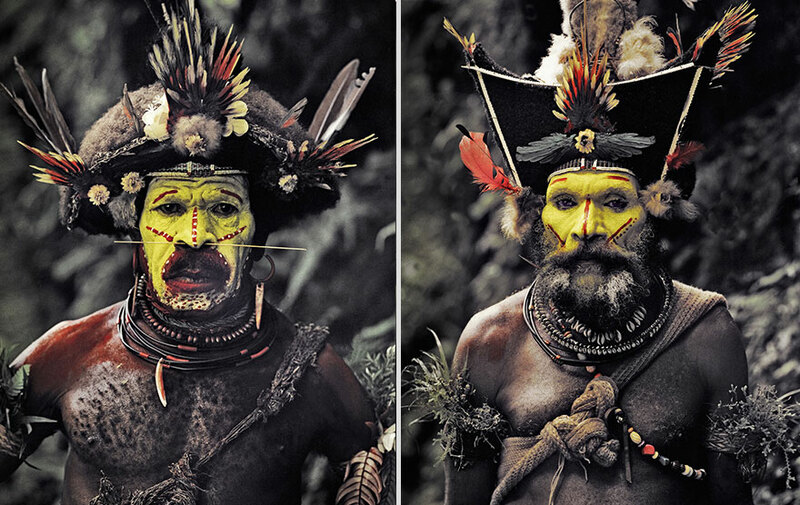 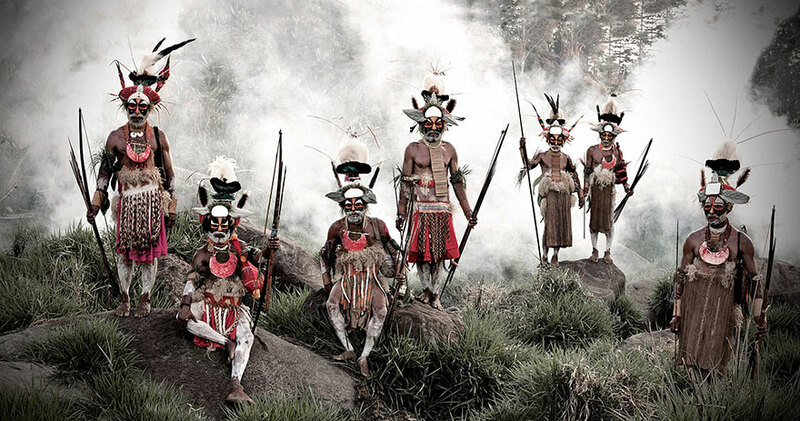 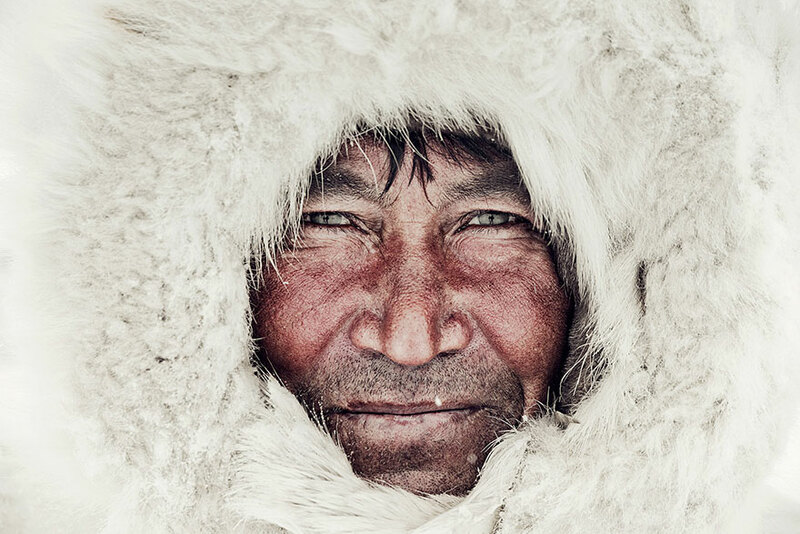 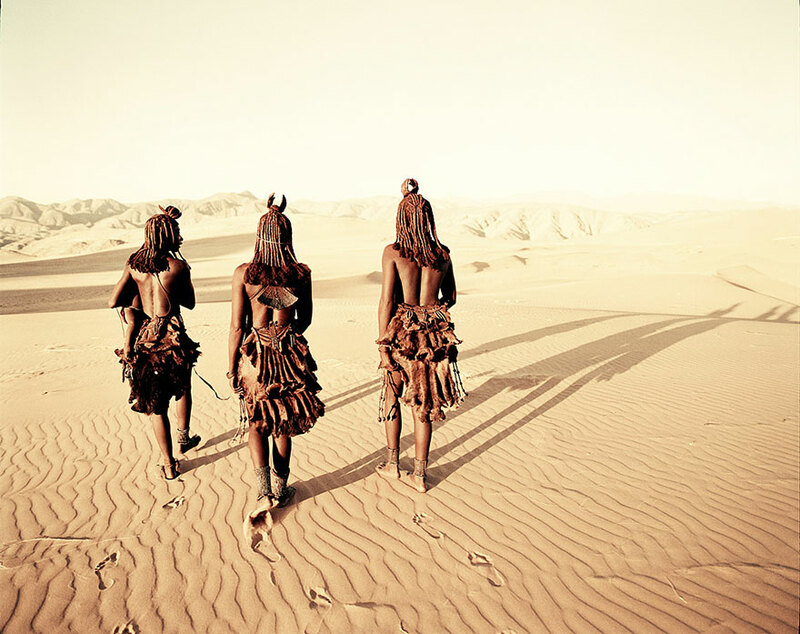 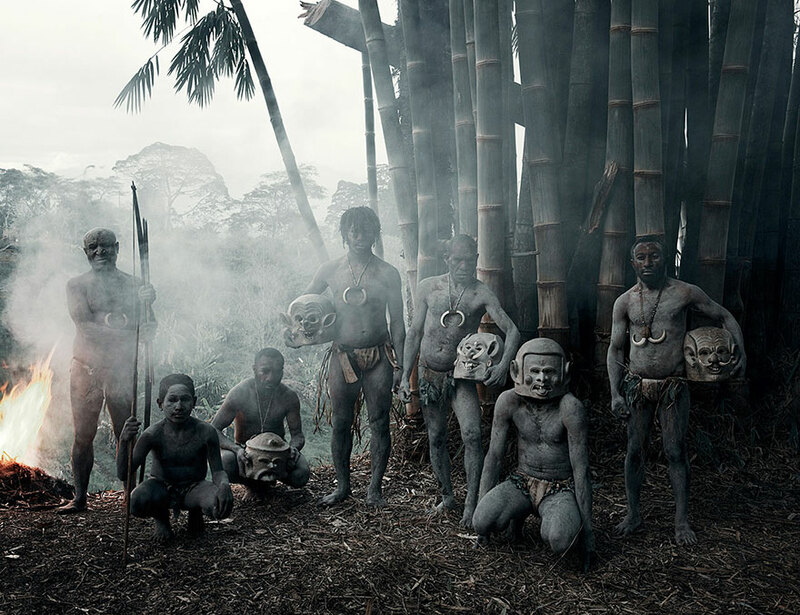 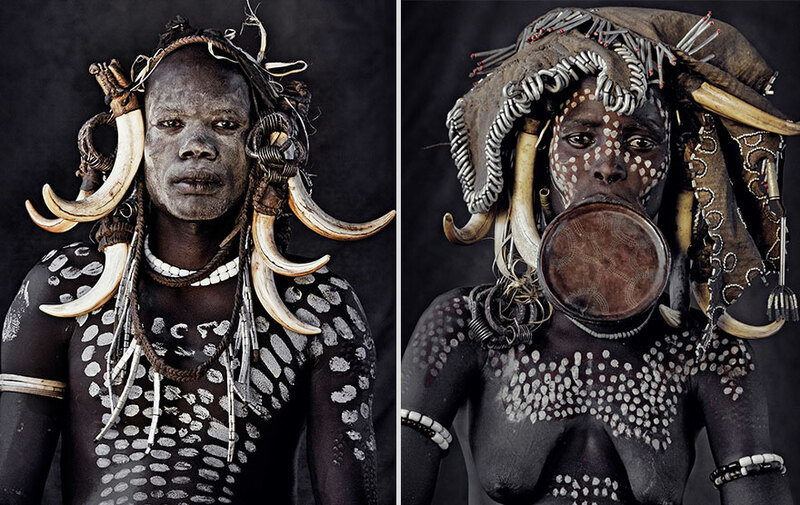 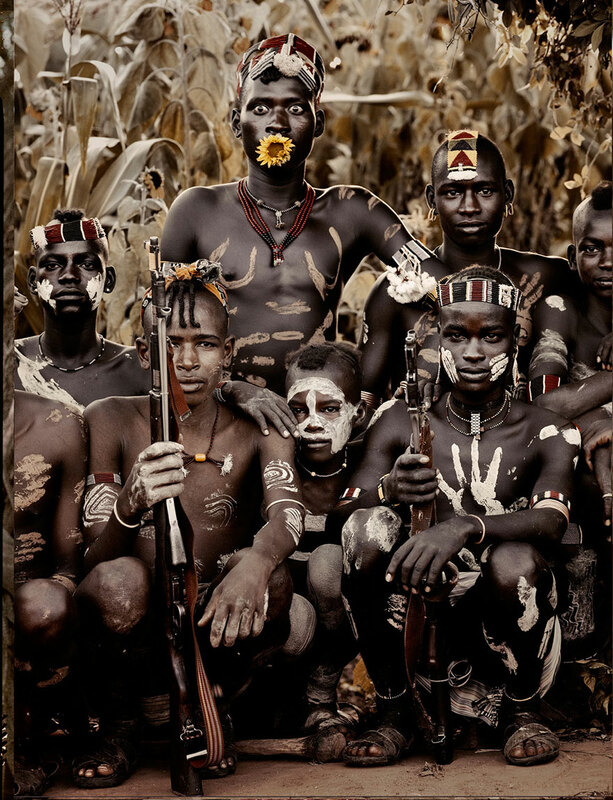 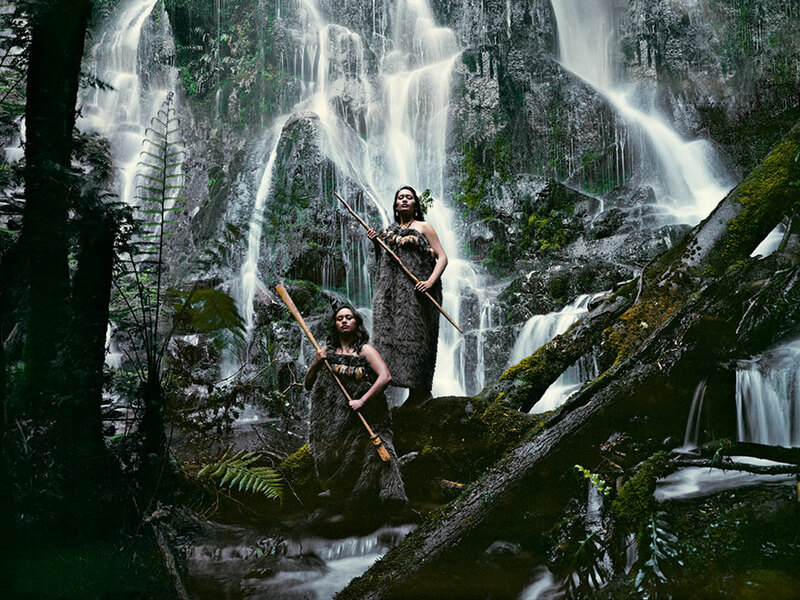 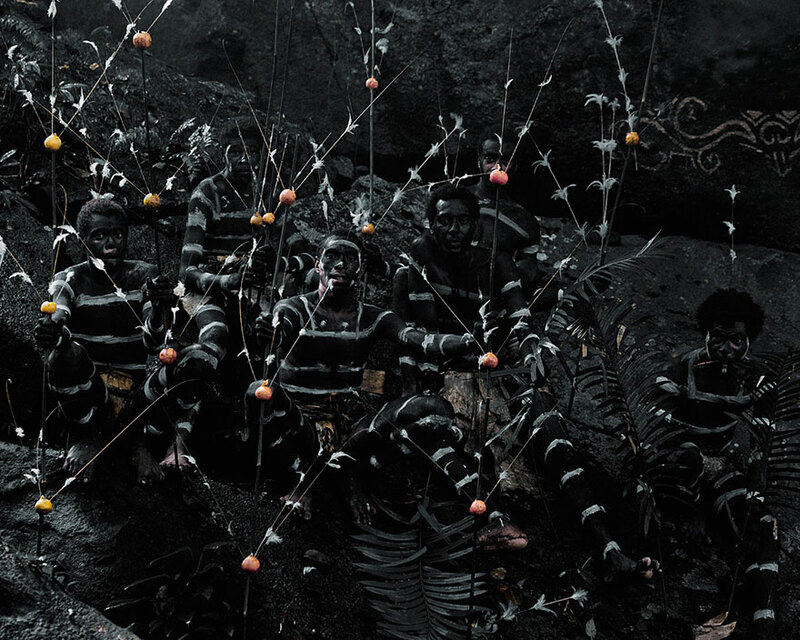 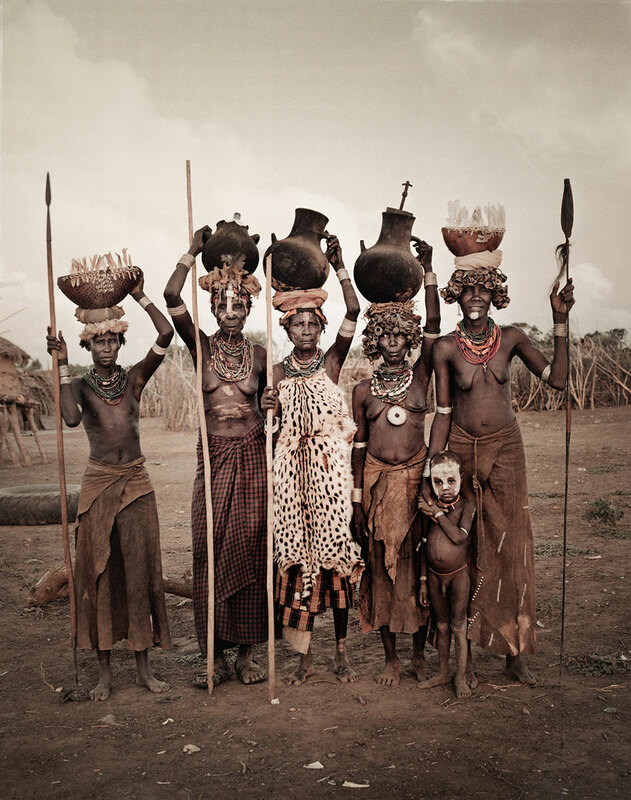 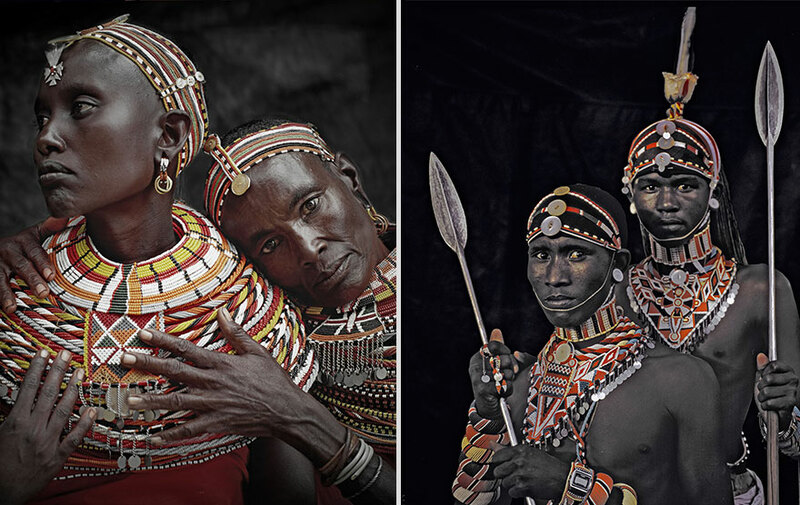 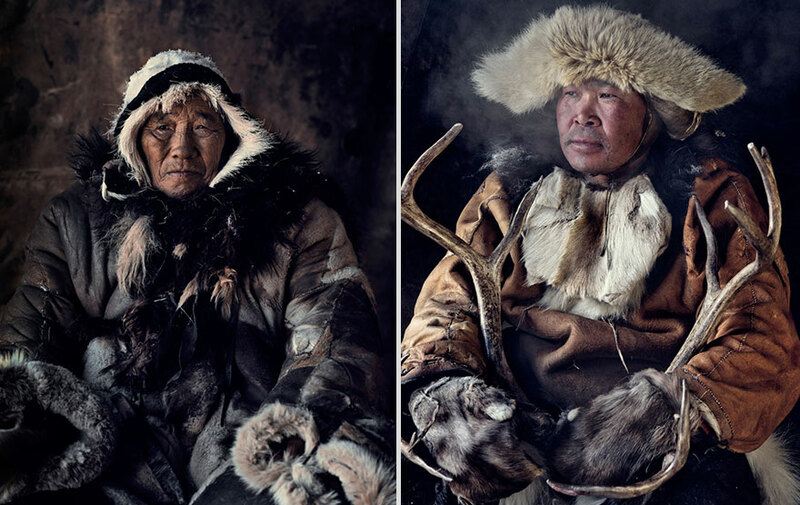 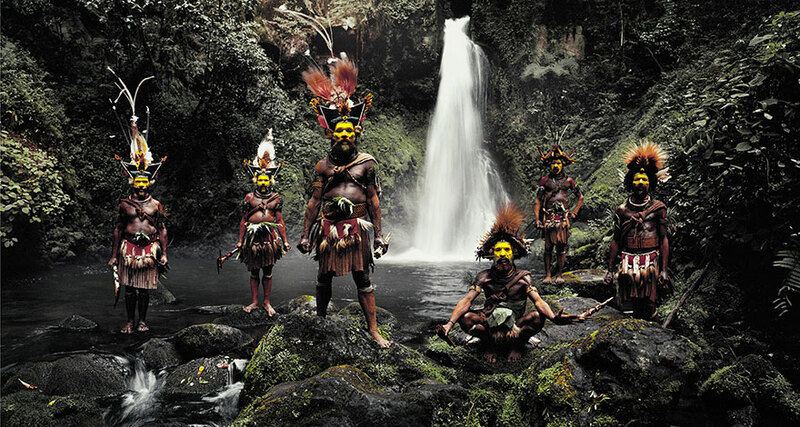 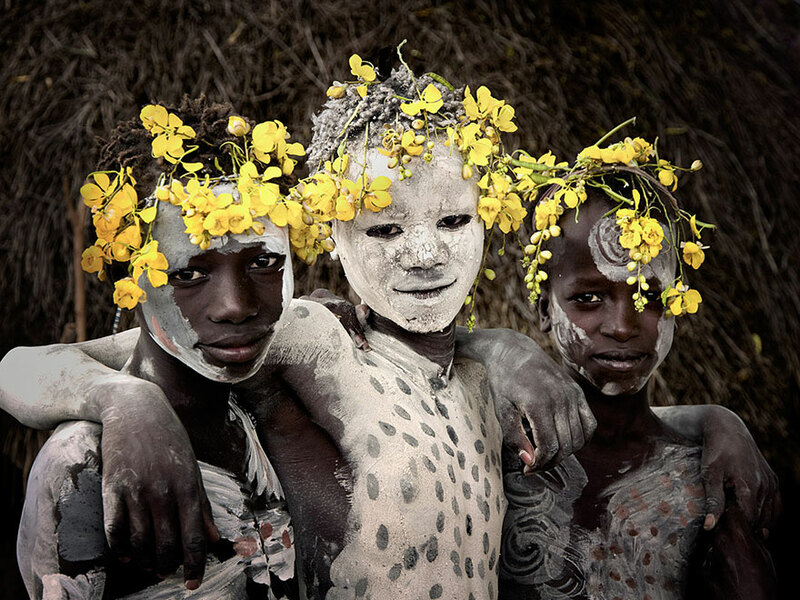 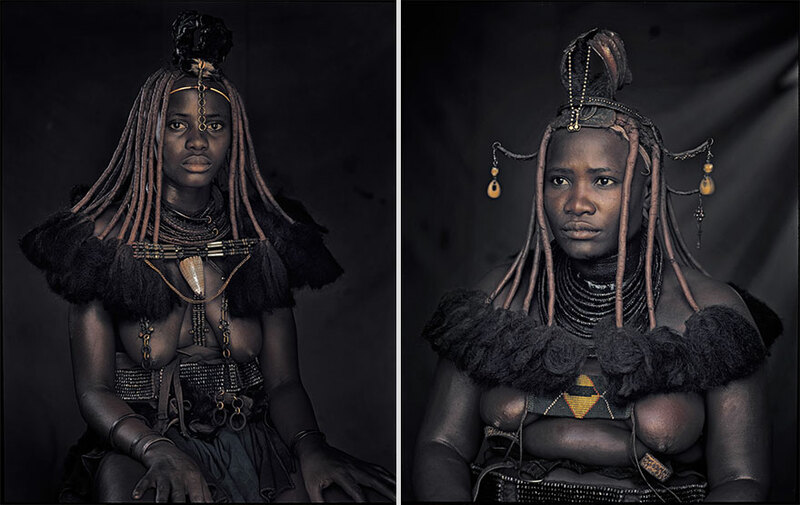 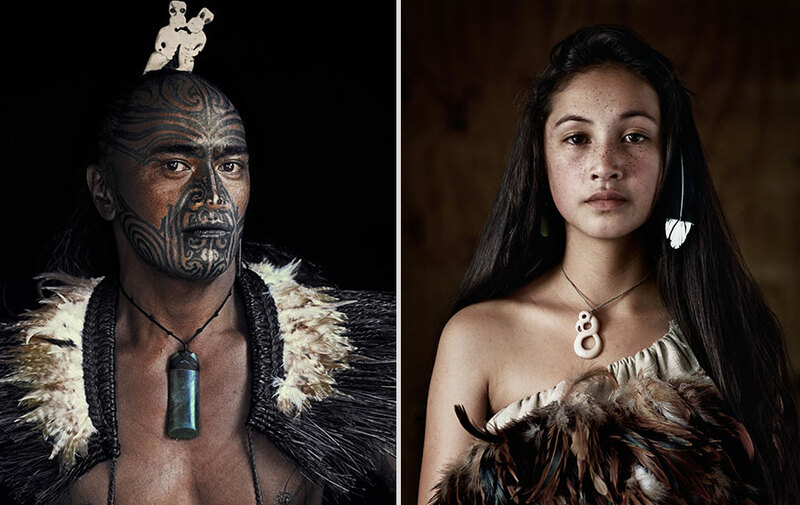 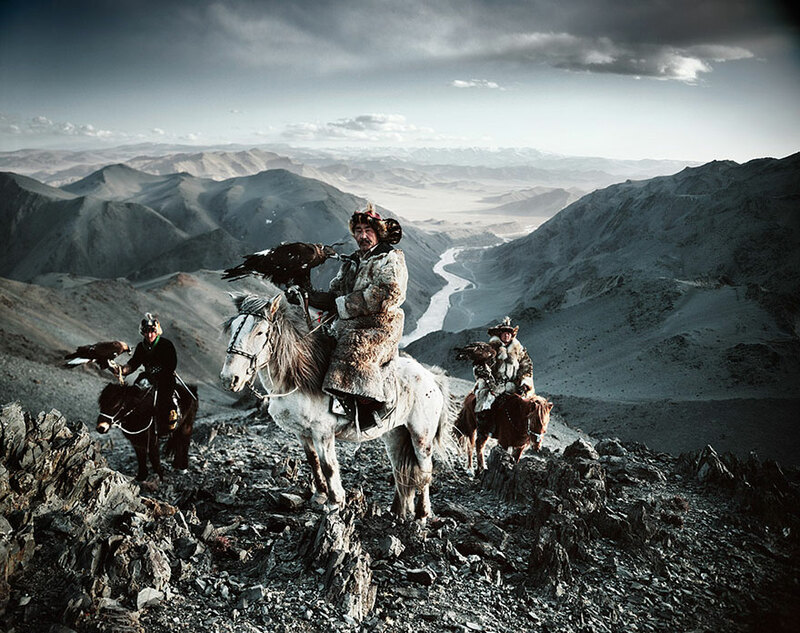 “Before They Pass Away,” a long-term project by photographer Jimmy Nelson, gives us the unique opportunity to discover more than 30 secluded and slowly vanishing tribes from all over the world. 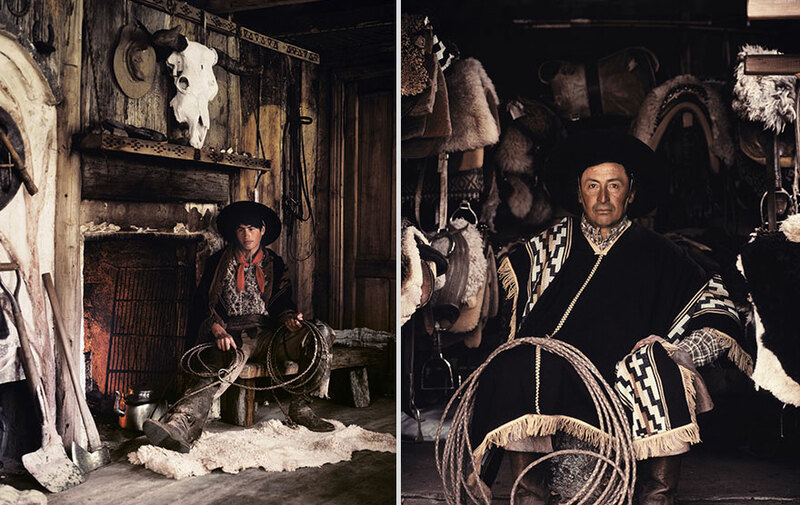 All of his snapshots now lie in a massive book and will be extended by a film (you can see a short introduction video below). 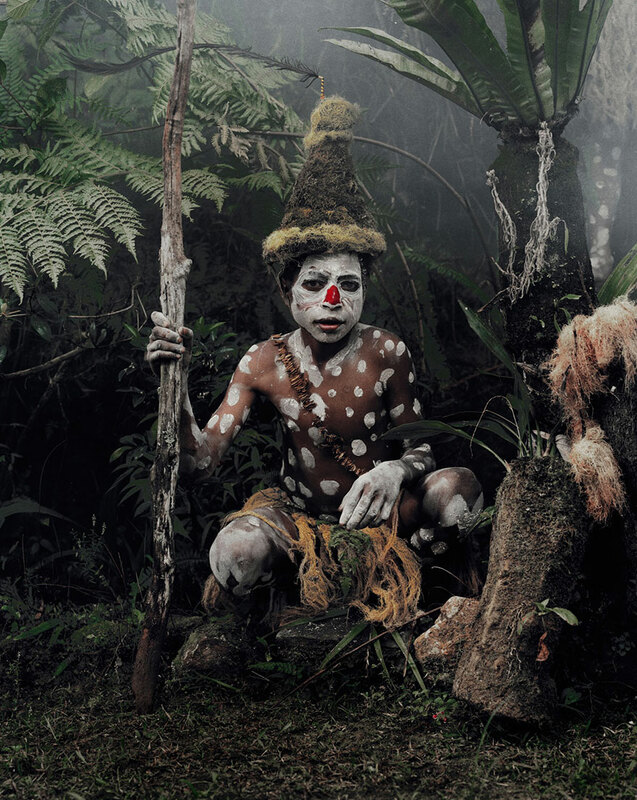 So embark on a journey to the most remote corners and meet the witnesses of a disappearing world. 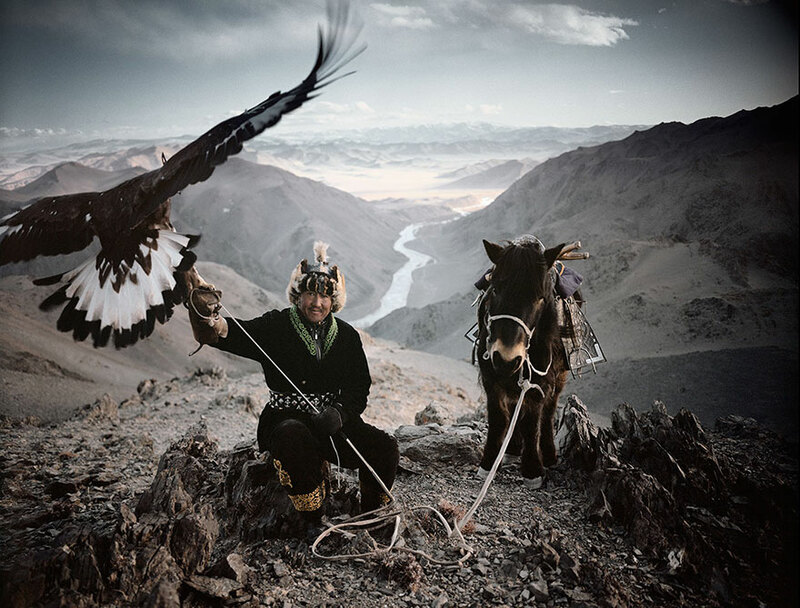 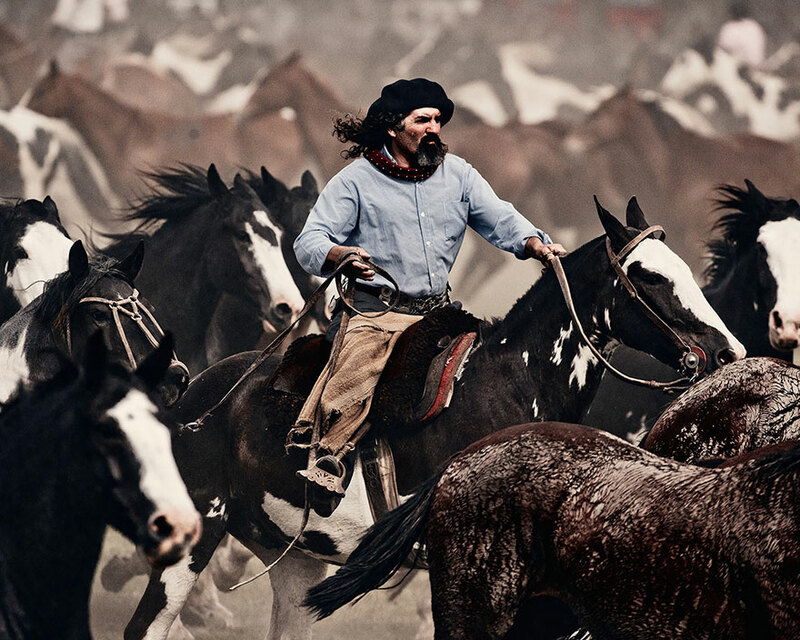 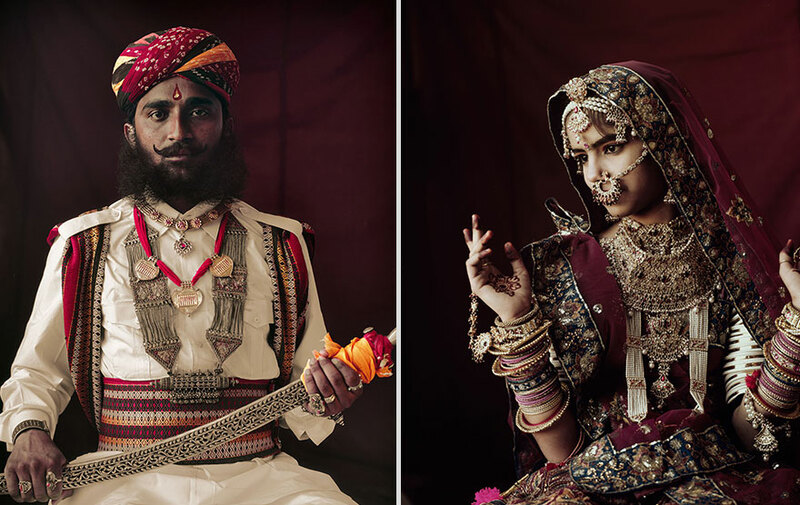 Would you give up your smartphone, internet and TV to live free like them?